Has been a while, I’m sure you did not miss me! Is possible to add a 50w CO2 laser to a 3D printer?- if yes, how? The CO2 lasers are fragile, direct mount? Edited 2 time(s). Last edit at 07/02/2018 12:03PM by Coolerooney. Well I'll give the little I know on the subject which isn't that much. A 50W CO2 laser could totally be added but it takes some upgrades. All the tubes I know of are pretty big and cannot be directly mounted. Instead, you need a mirror system for arranging the beam along your axes and a lens where your extruder would normally go. 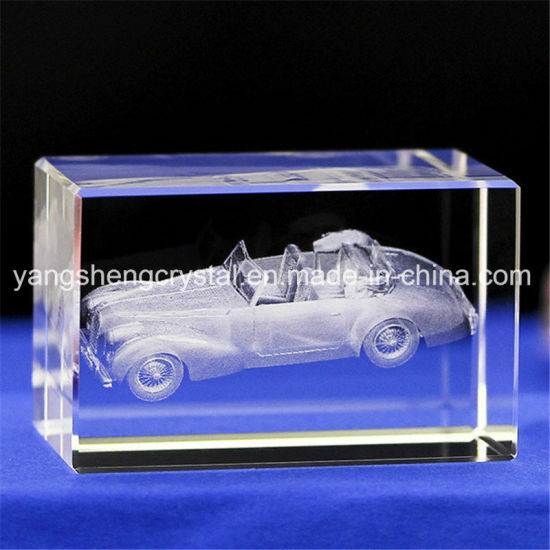 All that being said, subsurface engraving uses a special laser type that focuses on a very particular point in the cube to distort the glass. I don't believe an ordinary 50W tube would cut it. Secondly, keep in mind that there is refraction to deal with in a glass bock as well as the more complicated programming. I'm confident it could be done with enough patience but it may be a little more expensive that you first thought.